There are 2 fully equipped theatres performing surgeries on daily basis to accommodate cataracts, retinal and oculoplastic procedures. Both theatres are fully equipped with modern state of the art equipment and the latest technology in posterior segment and Phaco-emulsification machinery as well as up to date anaesthetic equipment and facilities. 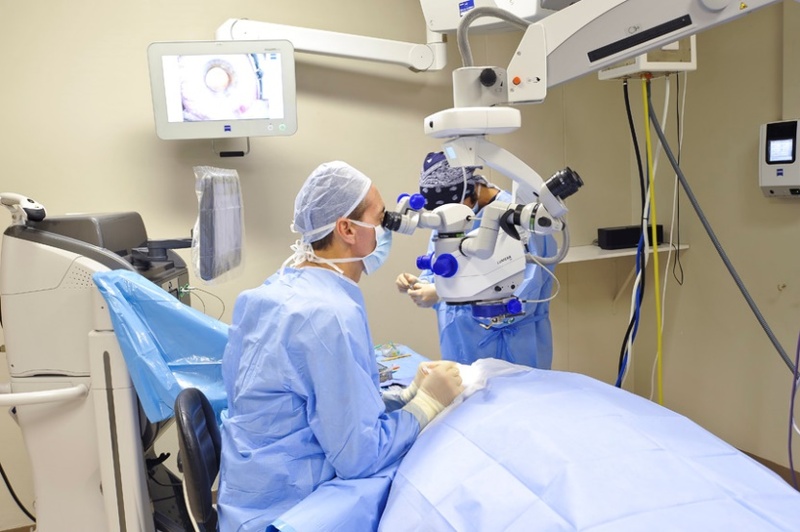 At Sandhurst Eye Centre we pride ourselves in offering superior health care. 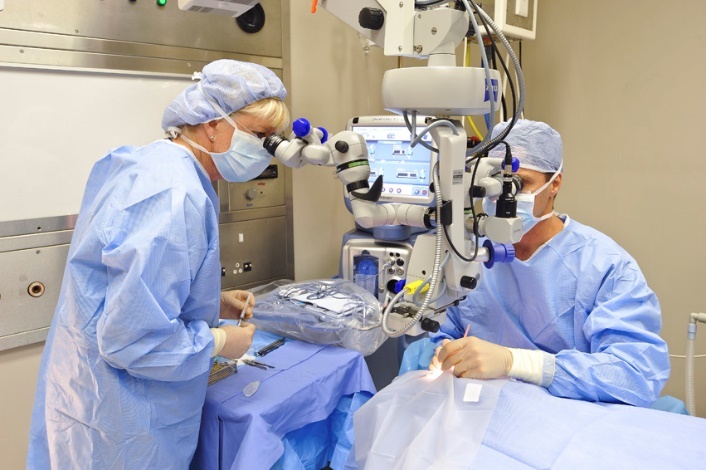 Most refractive procedures are performed in Sandhurst Vision Laboratory.